How does our family make Christmas merry? This is a question that I have begun to contemplate now that I have a little boy. I want him to grow up with endearing memories by creating traditions that he can one day pass onto his children. Growing up, my family didn’t really follow a specific Christmas tradition. However, we did visit my grandparents home in Vermont every Christmas and opened our gifts on Christmas Eve. I have fond memories of snowball and icicle sword fights with my cousins on Christmas day. Our family always had a Christmas tree full of sparkly lights and sometimes we made Gingerbread cookies with our Mom to hang on the tree. My husband’s family always had a Christmas tree and had a humorous tradition habit of wrapping their gifts on Christmas morning! 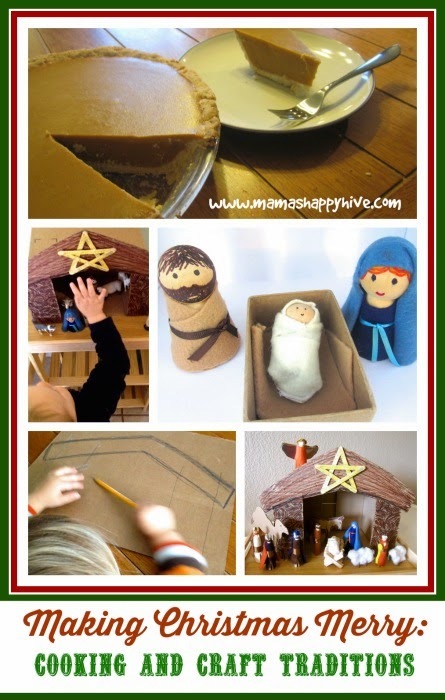 Now that I have a child, I have started several “new” Christmas traditions that I hope will stand the test of time. I am a crafty person who loves to use the artistic side of my brain. 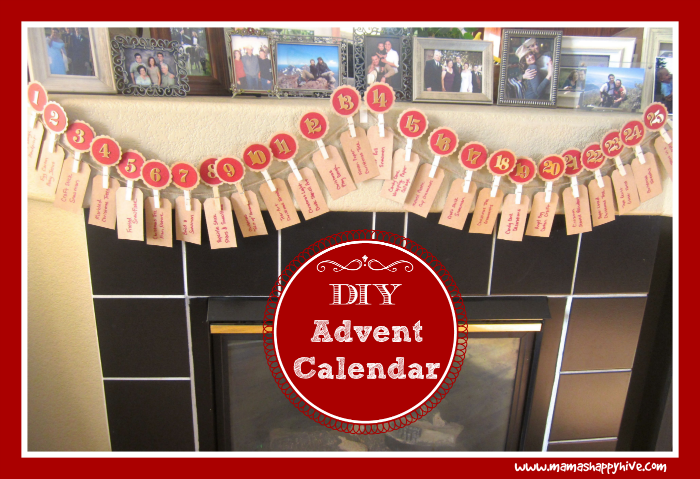 This year I crafted my first Advent Calendar and I am in the midst of crafting 25 Hands-On Nativity Lessons for Kids. My hope is that my child will grow up and fondly remember these heart-felt educational crafts that Mommy took the time to do with him. One of the most important things I want to pass onto my child is the tradition of kindness. When my son is a bit older, we are going to have a special jar for saving money through the year for a child in need. We already sponsor several children through World Vision and every year a magazine is sent where you can donate money towards those in need. There are many options, including buying an animal for a family such as chickens and goats or helping to set a child slave free. 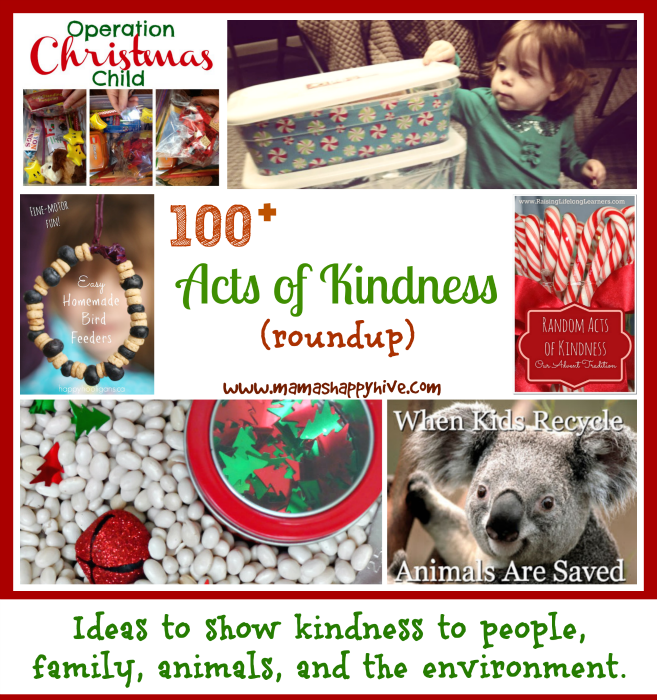 Please visit, 100+ Acts of Kindness for ideas on how you can incorporate acts of kindness into your home. My husband and I also enjoy eating great food at Christmas time. Unfortunately, in the last few years I developed several food sensitivities that changed what foods I can eat. 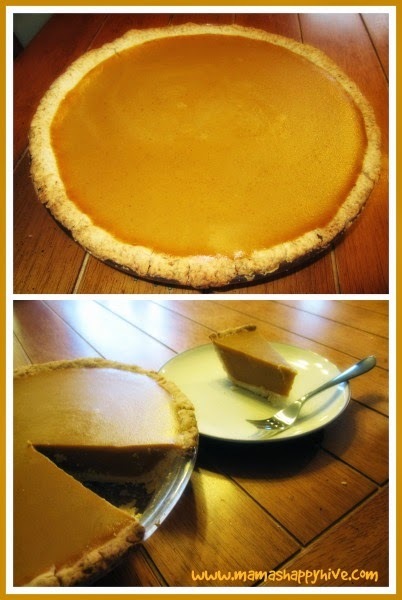 In our household, we LOVE pumpkin pie and can’t get enough of it at Thanksgiving. So we have to bake a pie for Christmas too! Every year, my husband and I attempt to make a delicious gluten free and vegan pumpkin pie. We continue to try different recipes with the hope that we can find the “perfect” family recipe to pass on through the years. So far, we have found the perfect crust and we are still in search of the perfect pumpkin pie filling. However, the photos we took of our beloved pie for this year make it look delicious and “perfect” already! 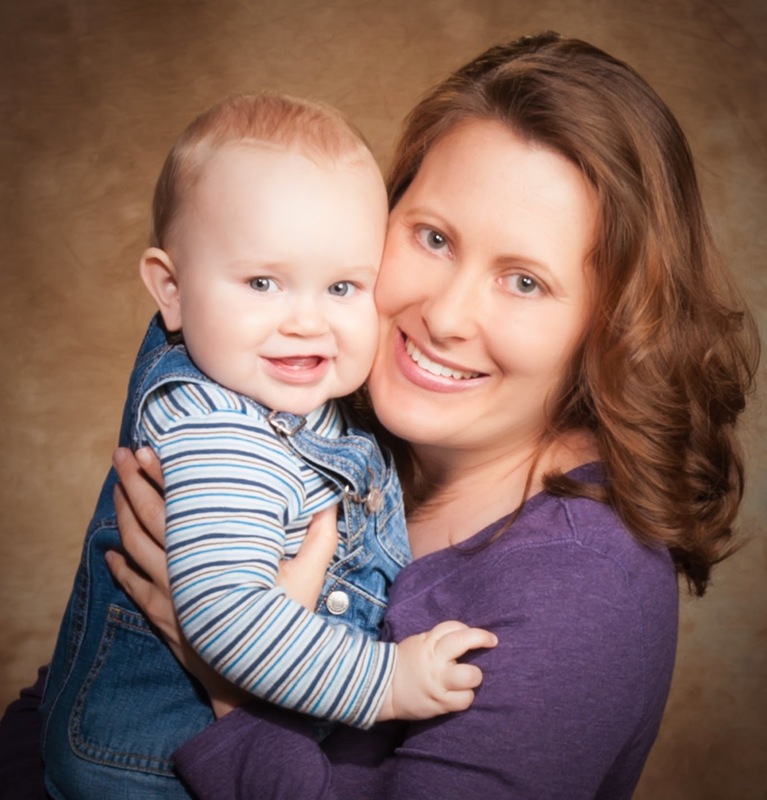 Vanessa has a Pediatric nursing background and currently works as a Lactation Consultant, although her full-time job is a stay-at-home mama to her very active and adorable toddler. Vanessa enjoys discovering and learning the beauty of Montessori education with her tot. She writes and shares her life story in a weekly picture journal as well as sharing her creative DIY Montessori activities on her blog, “Mama’s Happy Hive.” She finds this learning journey to be one of the most delightful journeys she has ever taken and looks forward to the years of continued discovery with her little one as he grows up.